These Classic Chocolate Walnut Brownies are deeply chocolaty with flavor notes of coffee and vanilla to satisfy your most intense chocolate cravings! When I’m in the mood for chocolate, more often than not I reach for a bar (80 to 90% cacao for me, please), but there are times when I’m just in the mood for a really good brownie. 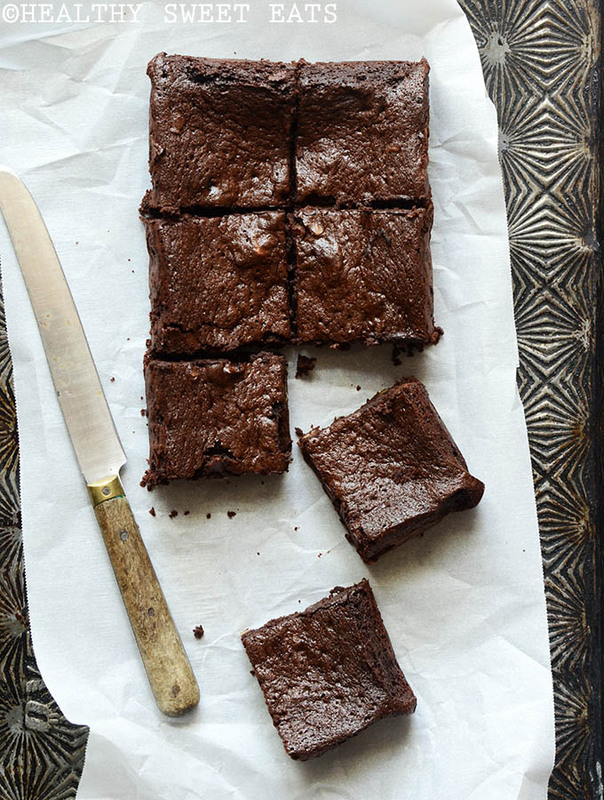 If you’re looking for a great brownie recipe that’s gluten-free and a bit healthier than most, this one is it….